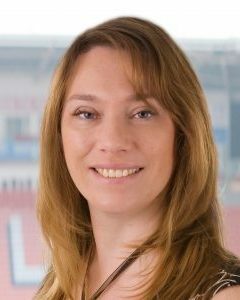 Michelle has been a partner at Highfield Surgery since 1997, prior to that she completed her training at Blackpool Victoria Hospital. Michelle was born and brought up in Blackpool and has a passion for improving the local health economy. Michelle is also the MacMillan GP for Blackpool, a role she has found very fulfilling for the last 4 years. Her CCG role includes responsibilities for cancer, end of life care and Health Care Acquired Infections.